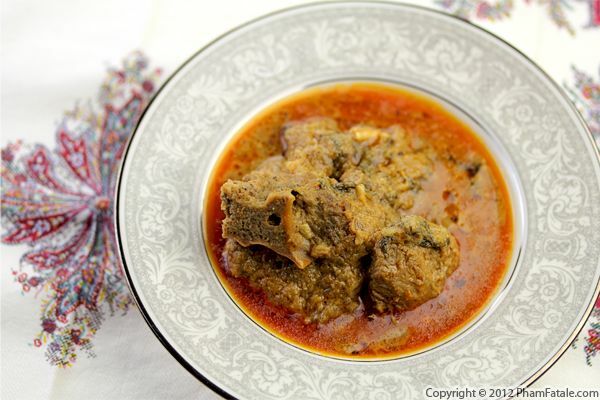 Mutton meat stew is one of our family's special occasion dishes whenever one of my husband Lulu's relatives come from dinner. I've shared several other versions in the past, but this week, I made the gravy with freshly ground poppy seeds. It gives the dish a pleasant nutty aroma that pairs perfectly with steamed jasmine rice. The okra vegetables are added at the last minute and provided a nice contrast of color to the meat. Once cooked, they have a slimy quality that blends with the gravy. I've probably mentioned in the past but if you've never tried this unusual vegetable, okra is one of those foods you either love or hate. I personally love them! One of our dear old family friends begged me to teach her how to make biryani. 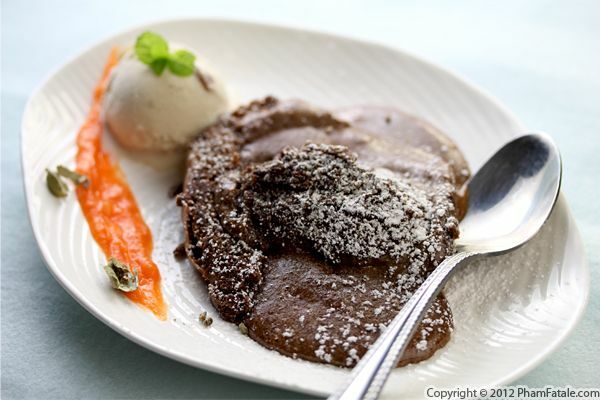 This week, she came over and I shared our treasured family recipe. I've learned several variations of biryani over the years, but this goat meat version from Pali Apa's (Lulu's aunt) is my favorite. As a bonus, it's probably the easiest to start with when learning how to make biryani. The key to the dish is the freshness of the meat, but it's also important that the rice is flavorful and fluffy and each grain separates easily. This might be surprising, but biryani is probably one of the most praised and popular Indian dishes in Vietnam. 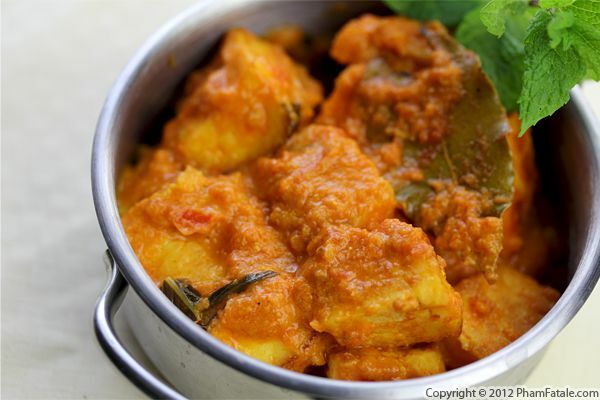 There is a small Indian expat community in Saigon, and they have been selling this dish as street food for many years. Love for this dish outside of the subcontinent is not just limited to Vietnam. Many times when we have company, I've been asked how to make this traditional Hyderabadi (the city where my husband's family is from) delicacy. So if you've been searching for a good biryani recipe, give this a try, and if you've never had it before, you're in for a treat. We had guests over Tuesday evening from India. I wanted to impress them with the Indian cooking skills I learned from Baji (my husband Lulu's late grandmother). I made one of my favorite Indian curry dishes called korma. 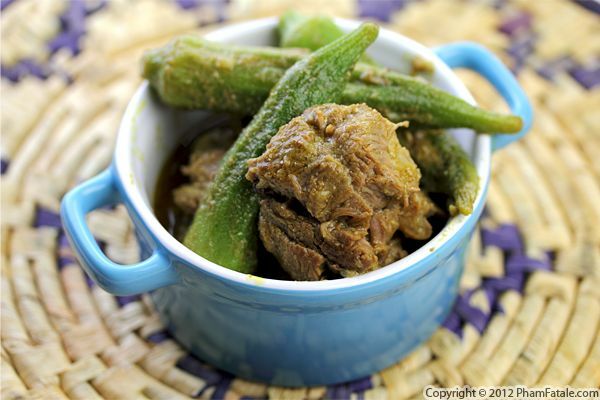 It's a spicy curry in which goat meat is slowly stewed in coconut milk. The key to the dish is the freshness of the meat. I buy my goat meat from a local Indian specialty market. 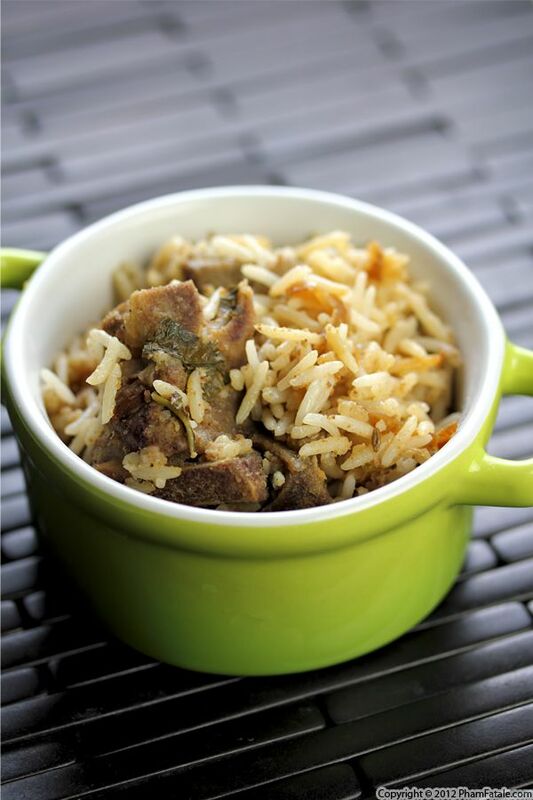 Goat meat is popular in Indian cuisine so there are always fresh, tender cuts available. Page 26 of 33 pages.